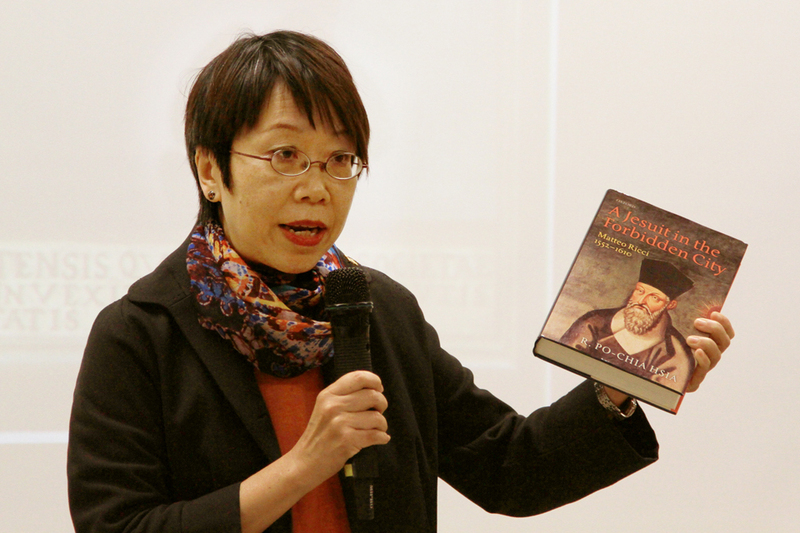 The lecture will be based on Professor Hsia’s recent biography, A Jesuit in the Forbidden City: Matteo Ricci 1552 – 1610 (2010). 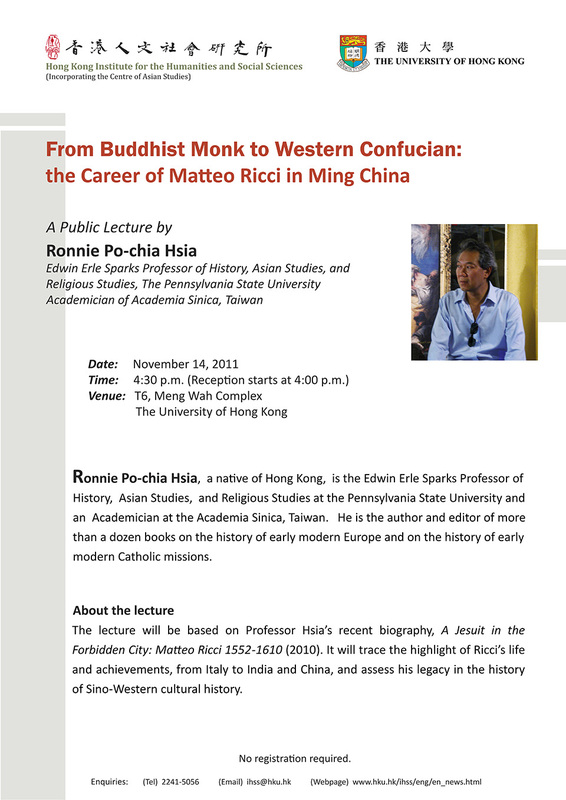 It will trace the highlight of Ricci’s life and achievements, from Italy to India and China, and assess his legacy in the history of Sino-Western cultural history. 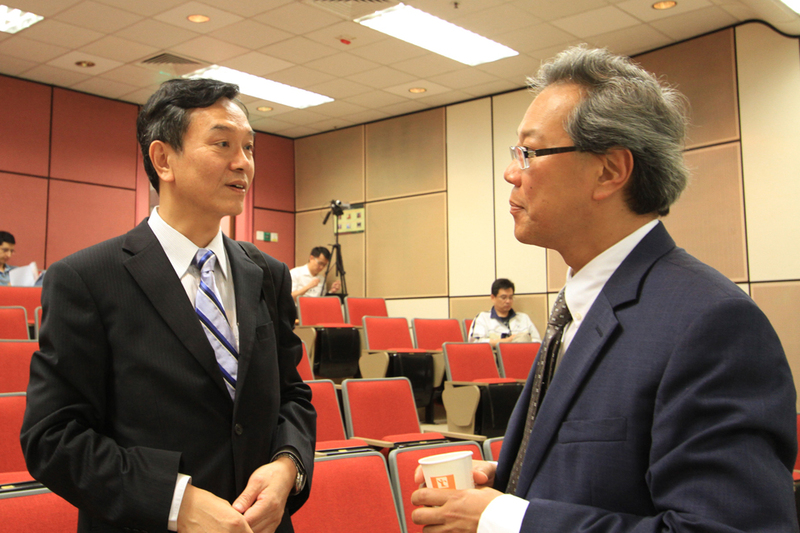 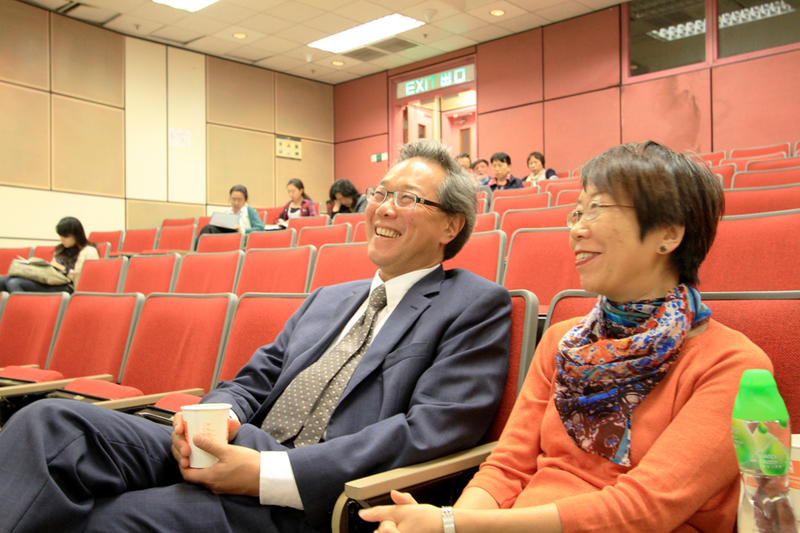 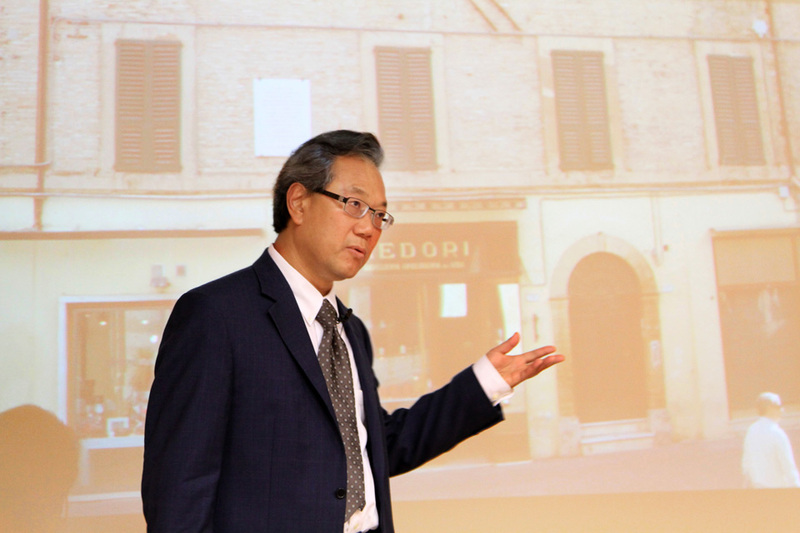 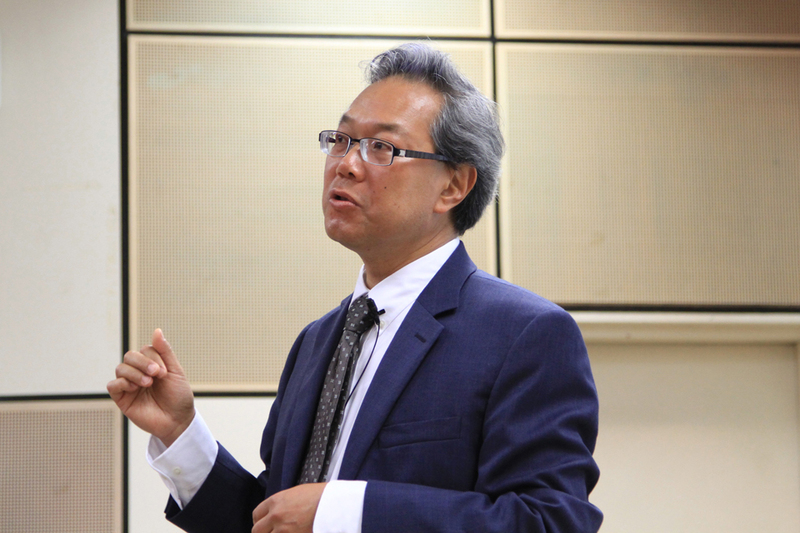 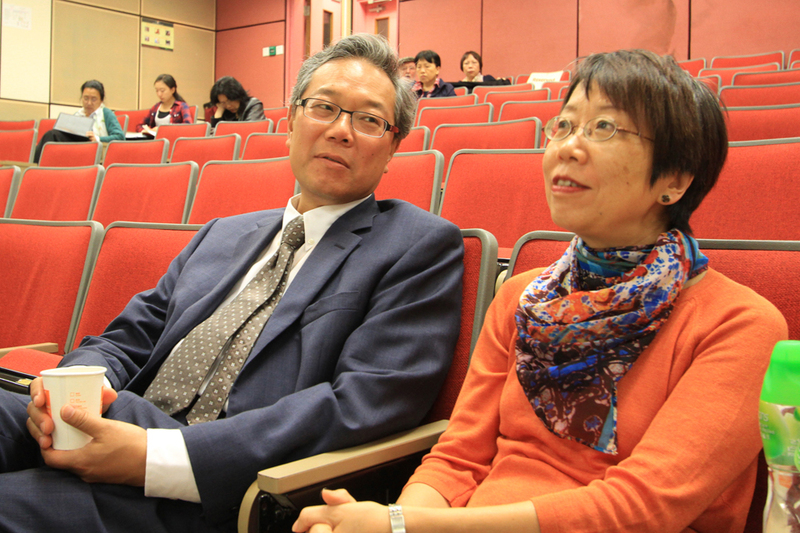 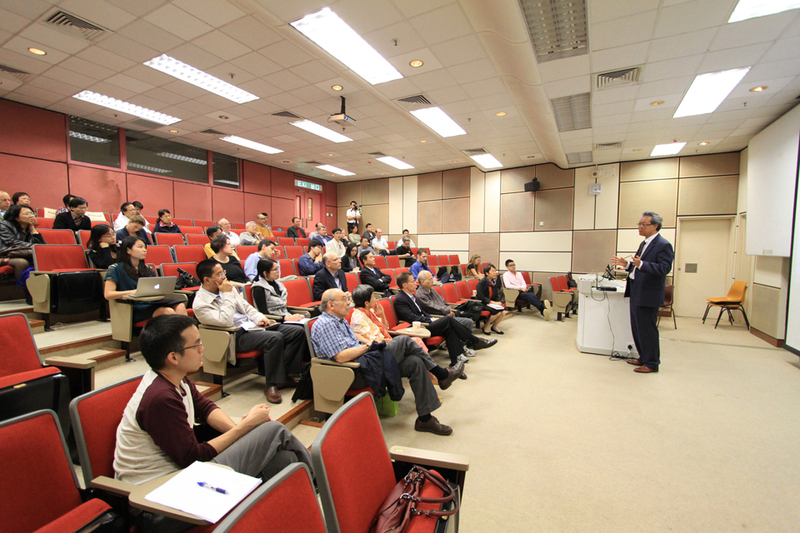 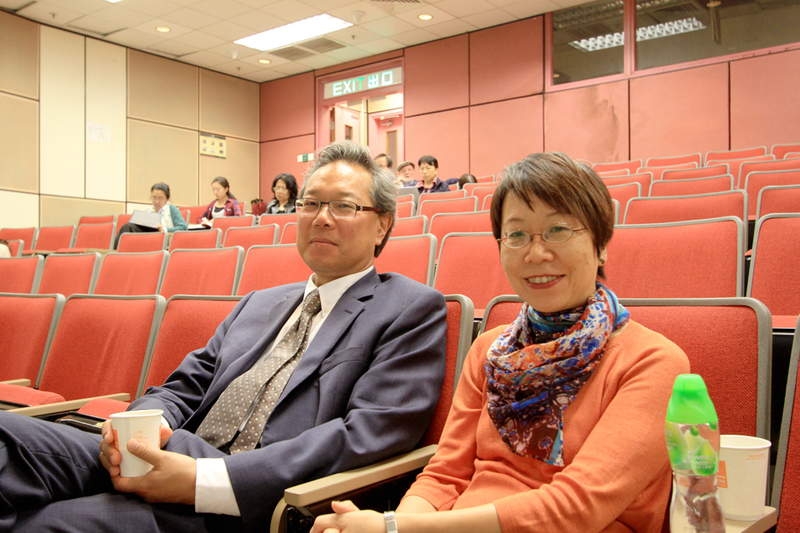 Ronnie Po-chia Hsia, a native of Hong Kong, is the Edwin Erle Sparks Professor of History, Asian Studies, and Religious Studies at the Pennsylvania State University and an A cademician at the Academia Sinica, Taiwan. 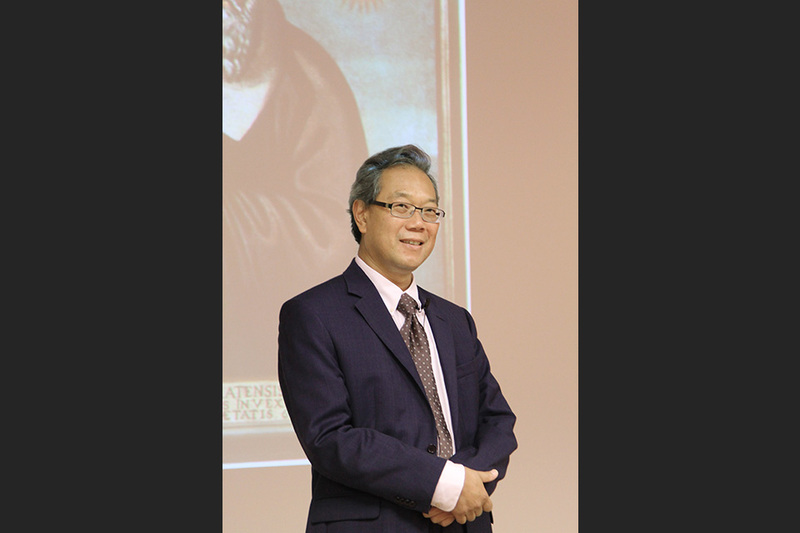 He is the author and editor of more than a dozen books on the history of early modern Europe and on the history of early modern Catholic missions.